A performance clip of the song “Urgent” from FOREIGNER‘s “Foreigner With The 21st Century Symphony Orchestra & Chorus” DVD can be seen below. In May 2017, FOREIGNER performed two sold-out shows in Lucerne, Switzerland, together with the 21st Century Symphony Orchestra & Chorus, conducted by Ernst Van Tiel. 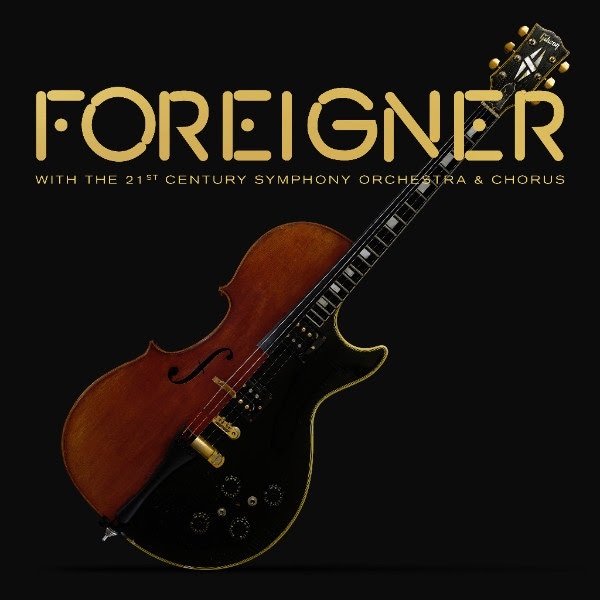 “Foreigner With The 21st Century Symphony Orchestra & Chorus” represents this year-long collaboration between FOREIGNER founding member and lead guitarist Mick Jones and Grammy-nominated composing/arranging team Dave Eggar and Chuck Palmer, exploring the deep symphonic potential of these classic and iconic songs. Eggar, Juilliard protégé and cellist/pianist/composer, and Palmer, producer/writer/percussionist, have toured, performed and recorded with artists such as Paul Simon, James Taylor, Patti Smith, COLDPLAY and many more.